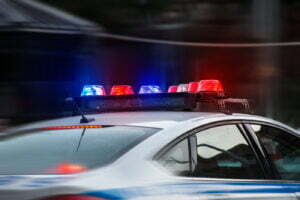 Can I Pay My Traffic Ticket Online in Virginia? Yes. Depending on which court has jurisdiction over your case, you can quickly and easily pay any outstanding tickets on one of two websites. Yes. If your traffic ticket is eligible, you can pay it online through the Virginia Judicial System website. Since the site can be a bit confusing to navigate, we’ve put together these step-by-step instructions to make the process easier. 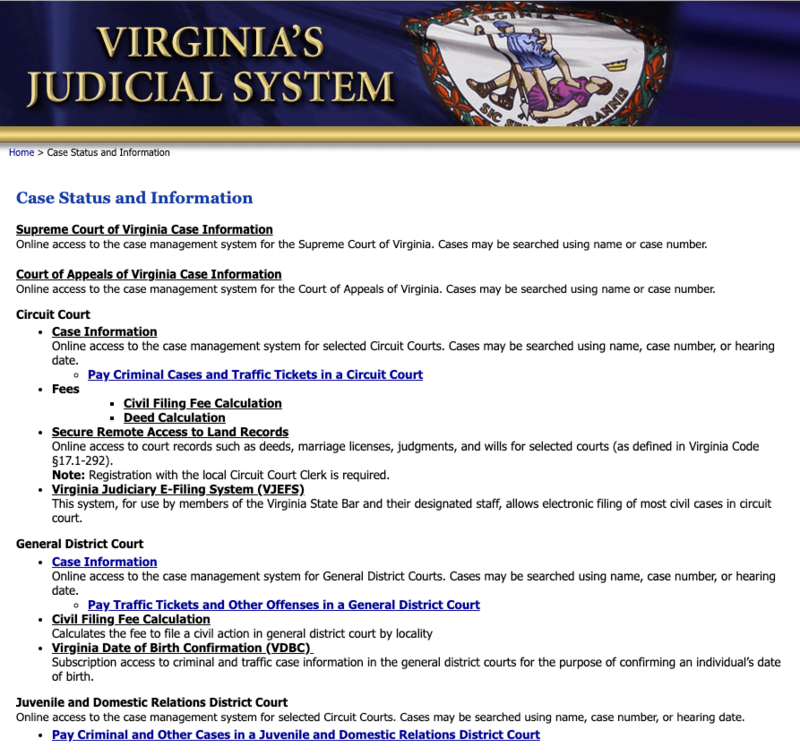 Circuit Court and JDR Court cases share the Virginia Judiciary Online Payment System, while General District Courts use a separate Online Case Information System. Before navigating any further, make sure to double check that you’re using the correct site. In most cases, you’ll handle your ticket through your local General District Court. However, if a minor (individual under the age of 18) receives a speeding ticket, the JDR Court may have jurisdiction. After navigating to the payment page, the first thing that you’ll see is a screen asking you to accept the terms and conditions of use for the site. You should take a moment to understand the risks that come with making payments online. You’re essentially just authorizing the court to use your credit card number, while also accepting liability for returned payments. Once you navigate to the correct site, you’ll have to find your actual case in one of the two databases shown above. Each court uses a different database to keep track of upcoming cases. First, choose the court that has jurisdiction over your case (i.e. “Virginia Beach General District Court”). Then, add other information as needed to search for your case. If you’re using the General District Court website, you’ll have to choose a search preference (name, case number, hearing date) before entering your information. If you don’t have the copy of your ticket, you can locate the correct court on this district map. Simply click on the region that is nearest the location where you received your ticket. Once you find your ticket in the system, you can start the process to pay your ticket. If you’re using the JDR/Circuit Court system, simply check the box next to your ticket then click “Pay” at the top or bottom of your screen. If you’re using the General District Court page, you’ll instead click directly on your case number, then click “Mark for Payment” at the bottom of your case description. You can then click “Process Payment” to move on to the next screen. Once you enter the correct amount, click “Continue Payment Process” again. The system will then prompt you to submit your credit card information. Once you finish, you can click “Submit Payment” to complete the transaction. After submitting your payment, make sure to print out the confirmation page. This document could prove useful in case there is a problem with your payment down the line, or if you have any questions about your case. Post-court payments: If the hearing date has passed, you can pay your ticket starting at 6:00 am on the day after your court date. (The site won’t let you pay your ticket on the day of the hearing). You’ll have 30 days after your hearing date to pay your ticket online. It’s important to remember that if you submit a pre-court payment, you are essentially entering a “guilty” plea, and are waiving your right to a court hearing. If you don’t pay your ticket by 40 days after your court date, your account will start to accrue interest and will be sent to collections. It’s also important to note that if you pay online with a credit or debit card, the court will charge a 4% convenience fee. The Virginia Court System offers a convenient (although sometimes confusing) online payment system for traffic tickets. If your ticket is online payment-eligible, you can simply follow the steps outlined in this guide to pay your ticket quickly and easily. 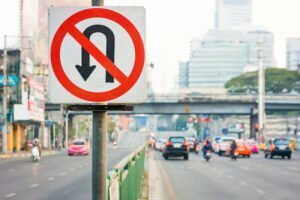 Are U-Turns Legal in Virginia?